The Central Coast has an adaptable and sustainable economy offering numerous opportunities while keeping a unique identity. This key tourism and event destination bring vibrant and diverse cultures together to create a function and workable business and investment area. 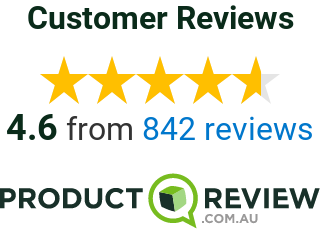 Quick & Easy Removals Sydney on the Central Coast ensures that no matter how large or small your moving requirements are we will complete your move to perfection with the hassle.